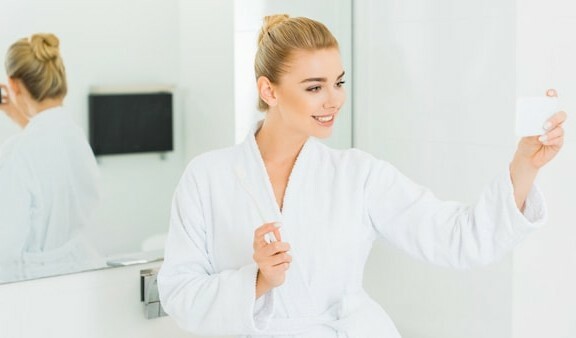 Can Cosmetic Dentistry Fight the Signs of Aging? Why do Porcelain Veneers Cost so Much? Porcelain veneers generally range in cost according to the dentist’s fees, laboratory fees and geographic location of the practice. In New York, Beverly Hills and London, the price of a single porcelain veneer can be as high as $4000. Nevertheless, most patients do not get just a single veneer. They usually get veneers on the two front teeth or all the teeth that are visible when smiling. 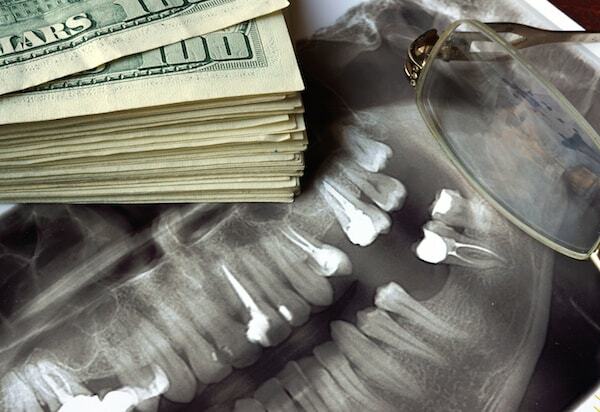 While even $1000 per tooth can seem like a hefty price, patients must understand that a lot goes into the cost of dental veneers. 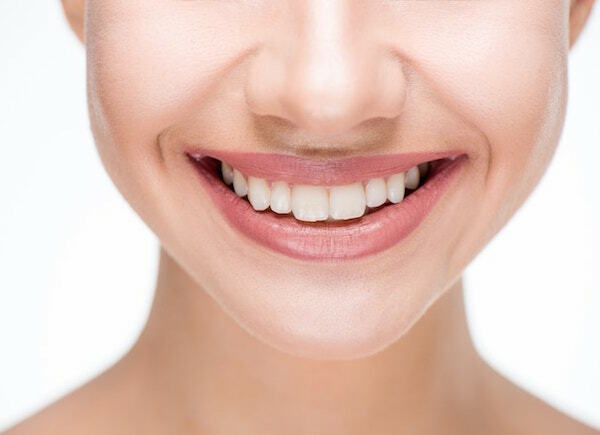 Although veneers can fix a wide range of dental despondencies such as chipped, broken and worn down or discolored teeth, they are nothing like dental bonding where a filling material is packed into place and bonded to the teeth. Veneers are thin wafer-like covers that are bonded to the teeth and are made of a high-quality porcelain material which cannot be stained by smoking, coffee, tea and red wines. They are also not a “one-size fits all” product. 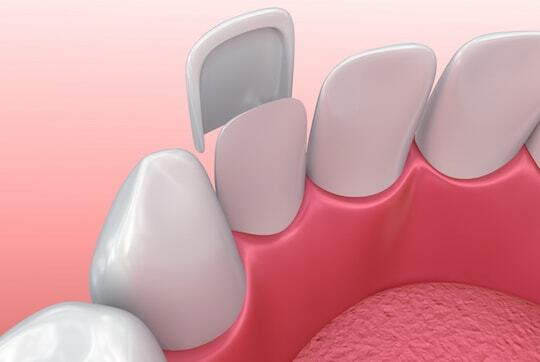 Dental veneers are custom made from molds of the patient’s teeth taken during the fitting process. Once the mold is complete, the dentist will select a shade of porcelain that matches the rest of the teeth and send them away to a dental laboratory. The process of placing veneers is very time consuming and must be done prudently. Therefore, the cost will also be based on labor for installing the veneers. During the procedure, the dentist will trim or shave the enamel of the natural teeth so they are not too thick once the veneers are bonded to the teeth. The dentist must be vigilant when preparing the teeth since only about 1/50th of an inch should be removed. After the shape is perfected, the dentist will use the chosen shade of dental cement to bond the porcelain veneers to the surface of the teeth. A special light is used to cure the cement and set the veneers in place. The veneers will look like the natural teeth and should be durable as long as the patient follows the dentist’s recommendations. If the veneer breaks or de-bonds, it may be reattached or a new one may need to be fabricated. While dental veneers are quite pricey, most patients do not realize how expensive dental treatments can be when insurance is not in the picture. Many patients have dental insurance which pays a significant portion of functional dental work such as fillings and crowns. However, veneers are considered a cosmetic procedure making the entire process an out-of-pocket cost that patients will need to pay on their own. What to Do If You Have Veneer Troubles?